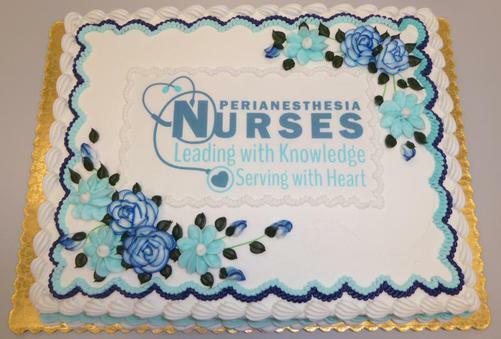 PANAW Celebrations by Ohio PeriAnesthesia Nurses Association February 2019 Pictures. 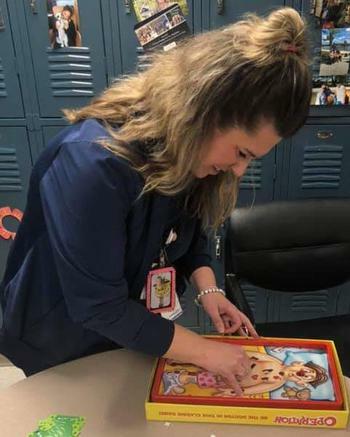 Nurses working in preanesthesia and postanesthesia care, ambulatory surgery, and pain management are dedicated to caring for patients and their families. 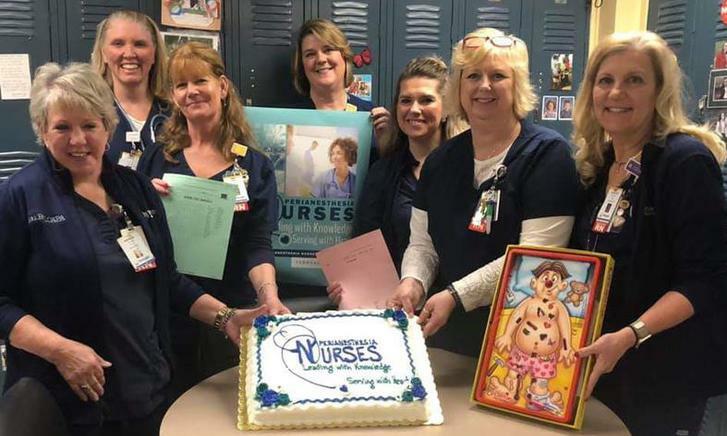 They are passionate about what they do as nurses. 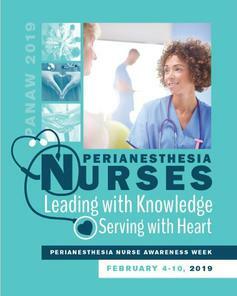 PANAW is an opportunity to educate nursing colleagues and the community about the professionalism and passionate care that is delivered by perianesthesia nurses every day. 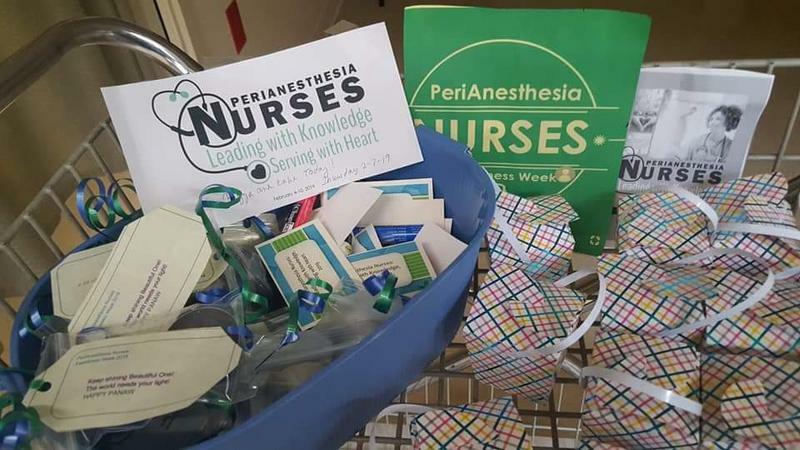 Plan to celebrate and recognize your colleagues during PANAW 2019! 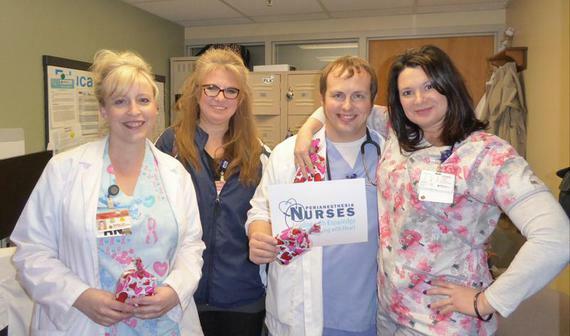 I hope that you are all celebrating in your districts and at your workplaces! Please share any pictures on our OPANA Facebook page. Please remember to share your pictures with our OPANA webmaster, OPANA newsletter editor, and with ASPAN's Breathline editor. 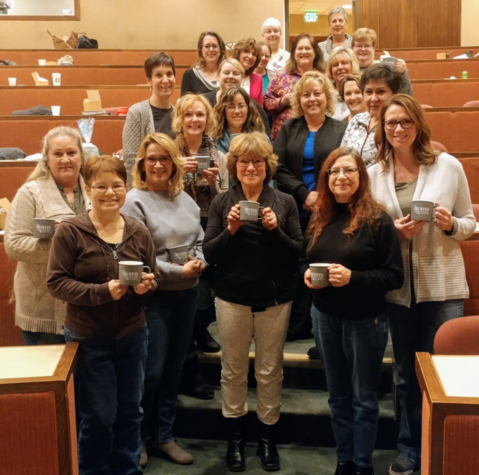 Don’t forget that ASPAN Members can now access up to three Continuing Education articles per calendar year for FREE from the ASPAN website!!! Have a great celebration week! 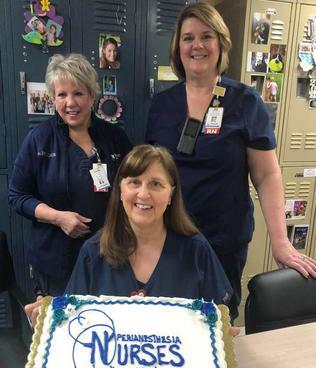 CAPANA members celebrated PANAW 2019 at TriHealth in Cincinnati. Thanks to Sharon Gallgher in pic. (L) for organizing the events. 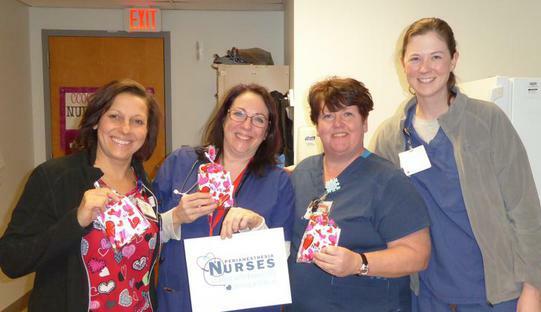 Lisa Moyer BSN, RN, CAPA and Sally Swartzlander BSN, RN, CAPA with the encouragement of Kelly Fuller BSN, RN, CCRN and Mary Storad RN, CAPA distributed goody bags and cake to the PAT, Preop, and PACU staff on the 1st and 3rd floors of CCOC St. Thomas. 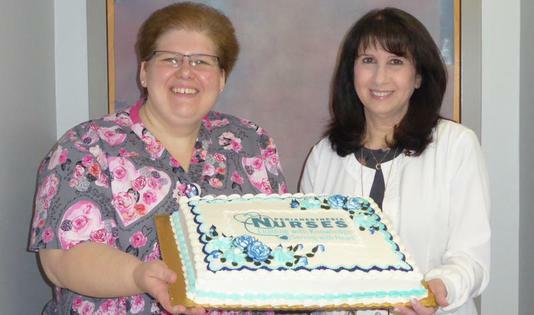 Every year during this week, Post Anesthesia Care Unit, Same Day Surgery, and Preadmission Testing nurses across the country celebrate this nursing specialty and we wanted to share that celebration with our coworkers at CCOC St. Thomas. 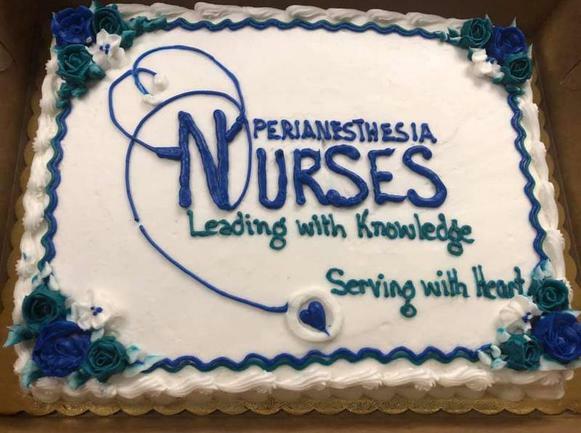 We are thankful for our coworkers’ commitment to excellence in their PeriAnesthesia Nursing Practice and hope that they enjoyed celebrating with us!